I hope that this article is not viewed as just another stab at nostalgia, but rather a testament to what made and will continue to make the environment of the kitchen so special. Some will say that kitchens are changing; many will continue to refer to the challenges of attracting cooks to work in an environment that may be slow to change and others will probably write this off as a place where they have never worked – one that doesn’t reflect their experience working behind a stove. Fine, but this is my experience and I know one that a significant number of chefs and cooks still share. With all of the challenges that face restaurants, all of the seemingly insurmountable obstacles to success, and all of the definitive negatives that can be attached to working in a kitchen, it is still the most exciting, dynamic, and fulfilling career that I know. Although there are indications that the tide is changing, there are still significant numbers of young people who gravitate towards the kitchen for a variety of reasons. People still marvel at the skills of an accomplished cook, and an ever-increasing number of people are happy to count themselves as customers of the restaurant experience. I would parallel the experience of walking into a new kitchen as a fresh employee to that of a new recruit beginning basic training in the military. It makes no difference if you have a baccalaureate or associate degree, a high school diploma or GED, or no academic credentials at all – when you walk in that kitchen for the first time, everyone is equal until you prove what you are capable of doing. It makes no difference if you are young or old, tall or short, male or female, from the U.S., France, Spain, Africa, Mexico or South America – you are equal until you can prove what you are capable of doing. Once the proof is there, this equality still remains. The difference is that now you have become part of the team, a team with a common goal. Every day in the kitchen is an opportunity for cooks to refine, present, and defend their skills. Learning how to accomplish a certain task is a badge of honor for the serious cook. Mastering a skill, no matter how small, allows a cook to build confidence and allows his or her teammates to build trust in that individual. I tend to quote Vince Lombardi quite often, but it was his leadership direction that allowed a group of individuals to transition into a team with a common goal, a team that realized success through discipline, practice, and positive attitude. He once stated that “Winning isn’t everything – it is the only thing.” Although taken literally some might criticize this attitude and misinterpret it to mean that winning at all costs is the standard. What Lombardi meant is that everyone should approach their job with the attitude that they will perform to the absolute best of their ability and do so with the intent of achieving their goals. Serious cooks share this same belief as evidenced by their desire to reach a certain number of guests served, ensuring that every plate of food meets the cook’s and the chef’s expectations, and that the restaurant succeeds as a result of his or her effort. Once cooks are embraced as part of the team, they will always support and defend each and everyone who wears that jersey. Cooks may critique each other, point out areas where each member is not performing at an acceptable level, prod and joke, and even face off at times, but when it comes to support – the attitude is: “Don’t mess with my teammates.” This again, parallels what you might find with successful sporting teams, or the military. Behind the sometimes-crusty façade, serious cooks are frustrated artists who spent many years trying to find an outlet for their innate artistic ability. When they entered the kitchen, they found a home. Each cook may not be a successful musician, painter, sculptor, or writer, but in the kitchen they get a chance to present their art and appeal to every human sense. All serious cooks are intrapreneurs; they take full ownership for their area as if it were their own business. 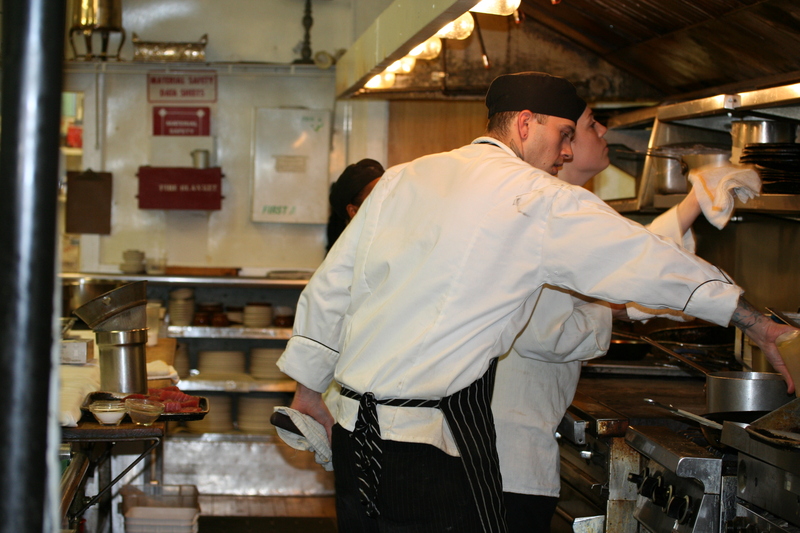 Whether it is prep, sauté, grill, garde manger, or even the dishpit – where they are assigned becomes theirs – they own it. Any dedicated craftsperson will tell you that the sign of a serious artisan is how well they respect and care for their tools. Cooks embrace this and as a result would prefer to own their own knives, and care for them and treat them as an all-important extension of their physical being. It is not at all uncommon to hear cooks talking about their knives, drooling over the latest catalog from Henkel, Mercer, or Shun, and spending unheard of time each day honing the edge on their French knife, boning knife, or slicer. In a professional kitchen it bothers me to see a chef berate a cook for making a mistake. If the cook is serious about his or her trade, then that criticism will come from within. Cooks are proud individuals who want to be excellent at what they do. These cooks take tremendous pride in a well-executed dish and take to heart the mistakes that they make. Serious cooks are harder on themselves that any chef might be. The role of the chef should be to recognize this and help the cook to get through their mistakes and learn from them. Once a chef gets to know a cook who has become part of the team, it is very easy to understand how he or she will act or react. 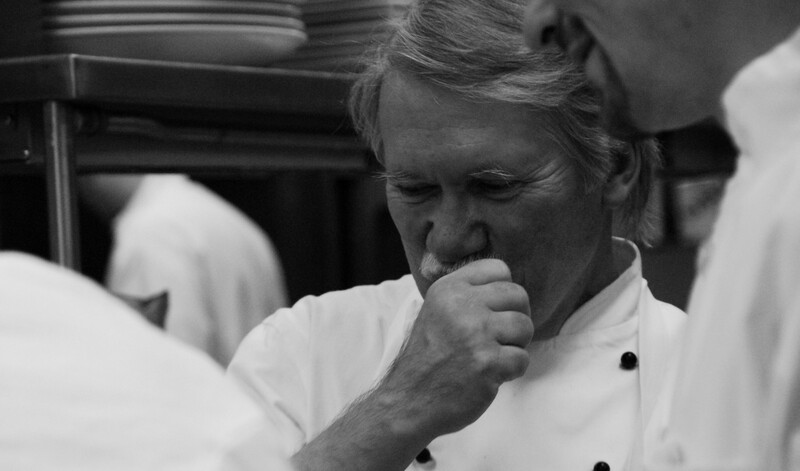 This predictability allows the chef to anticipate and prepare for the management of that individual. Cooks are very transparent and rarely waiver from their true self once they have become part of the team. 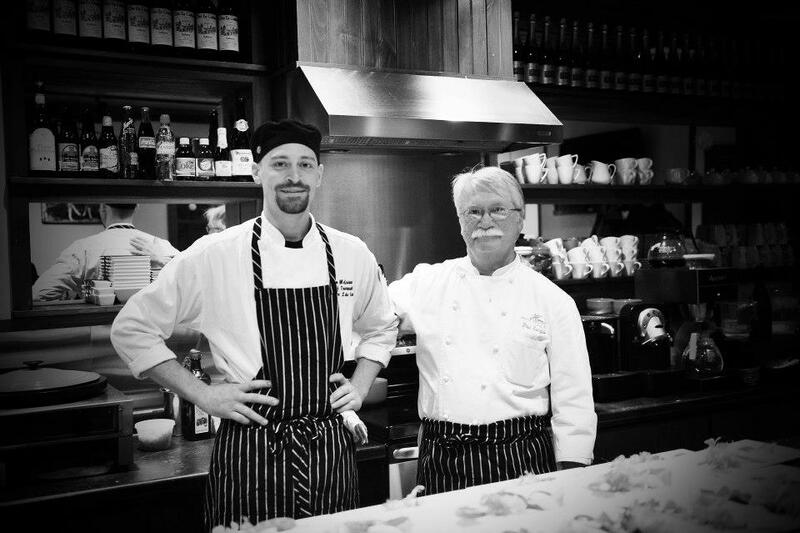 Serious cooks tend to either speak their mind or offer signs of acceptance or disagreement. Cooks tend to let it all out there so that teammates need not spend time trying to sift through held in emotions, or other issues that might impact on a cook’s performance. Do not confuse this with agreement. In the time of action, cooks understand that “Yes chef” is the most appropriate means to an end. There is a time-tested hierarchy in the kitchen that was developed out of necessity. There are far too many factors that play into an in-the-moment decision for anyone to challenge the command structure. Good chefs appreciate this, but know that unless they provide a forum for those cooks to say what they really feel (after a shift) then the best cooks will eventually leave. A fifteen-minute “post mortem” wrap up to a shift will usually suffice to relieve any tension. I hope that the newer generations of cooks never lose sight of how important these traits are. This is what makes a kitchen work and why so many cooks and chefs before are or were passionate about their career choice. This is my experience.